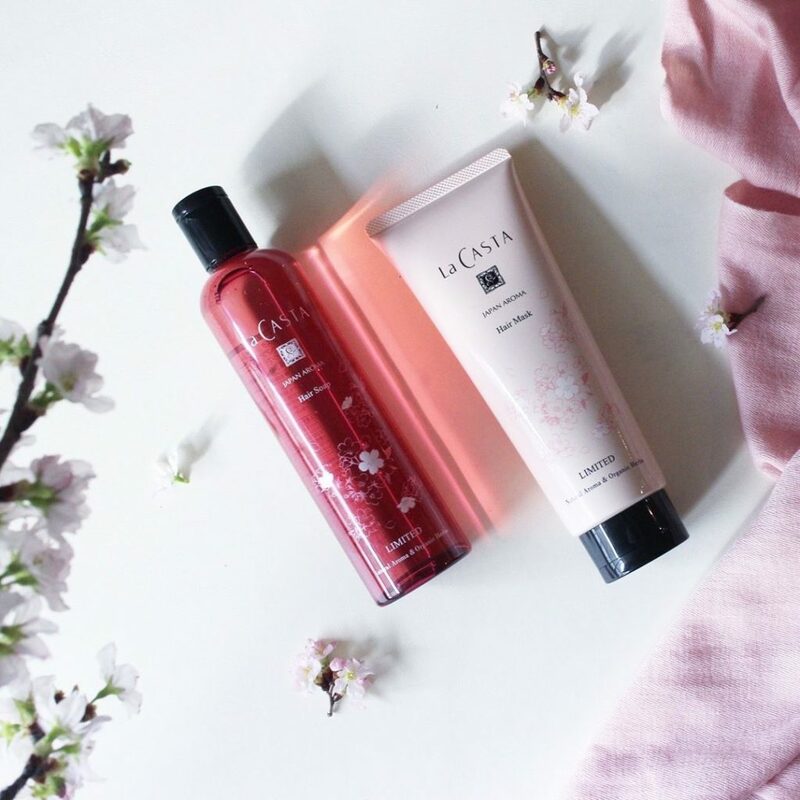 La Casta's spring limited edition shampoo and conditioner are scented with sato-zakura cherry blossom extract for beautiful, soft and moist hair that can "flow freely with the spring breeze." Buy at drugstores or cosmetic stores across Japan. 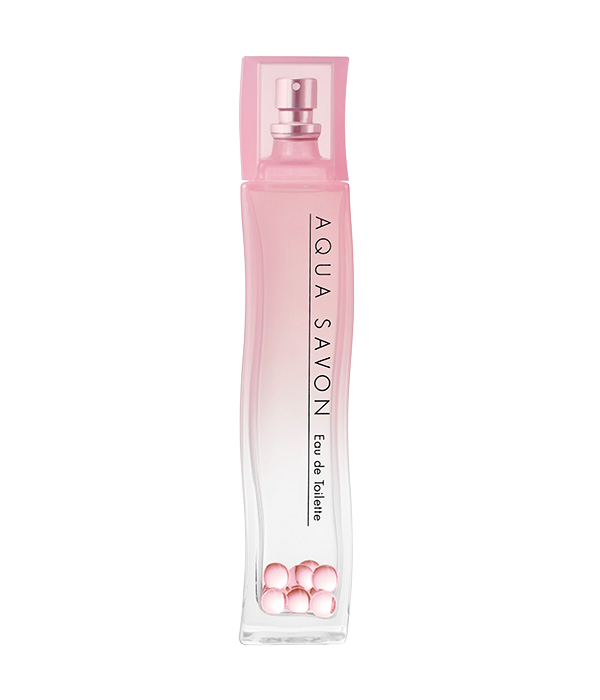 A beautiful cherry blossom bubble fragrance that will leave anything you spray it on smelling like a beautiful spring day. Buy at Loft, Plaza or other cosmetic stores across Japan. M.A.C. 's new spring collection includes sakura-inspired eyeshadow palette, highlighter, sakura-scented prep spray and lip products in light pink and brown colors perfect for the season. Buy at all M.A.C. stores in Japan from March 15 and online from March 12. 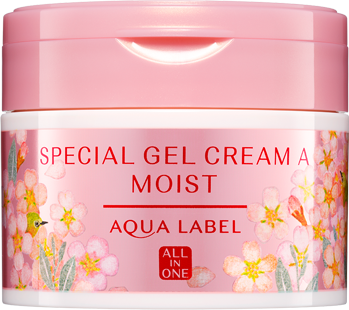 This new product contains four different sakura extracts which leave your skin soft, glowing and perfectly moist. Scented with cherry blossom fragrance, this is the perfect product for a refreshing way to start and end the day. Buy at drugstores, cosmetic stores across Japan or online. 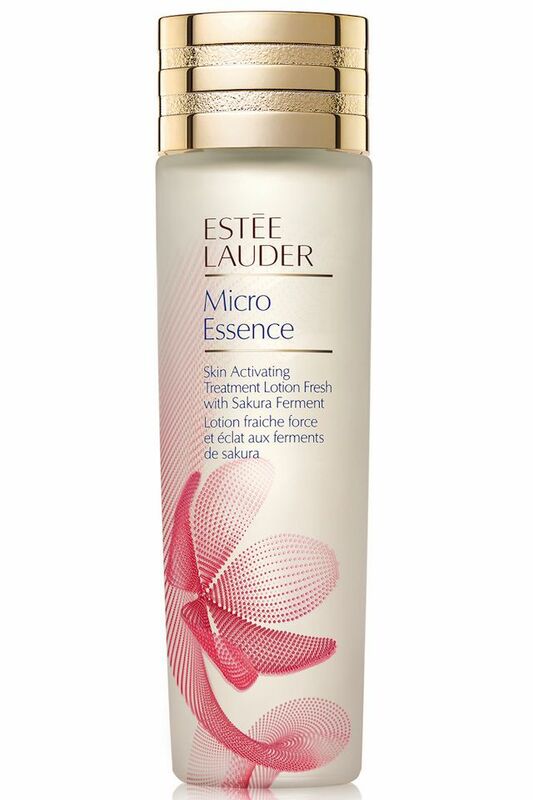 Estee Lauder's new sakura lotion supports the skin from damage, adds a bright and transparent shine and adjusts skin texture by eliminating pores. Buy online, at department stores across Japan or Estee Lauder shops. In this set you will get cherry blossom infused fragrance, shower gel, body milk and hand cream as well as a pouch to hold it all in. All items can also be bought individually. Buy online or in L’Occitane stores across Japan. 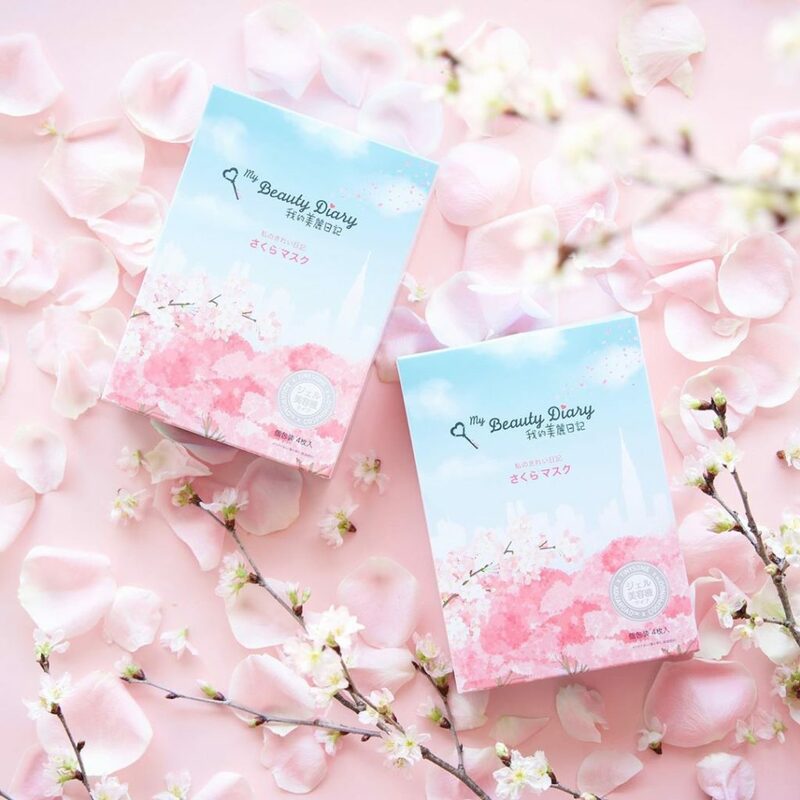 Upgrade your usual face masks for this spring cute edition that will leave your skin moisturized, smooth and sakura-scented. Buy at Loft or other cosmetic stores across Japan. This pore care set comes with four cherry blossom-infused clay masks that will leave your face as poreless and clear as a blue spring sky. Buy at drugstores, cosmetic stores across Japan or online. 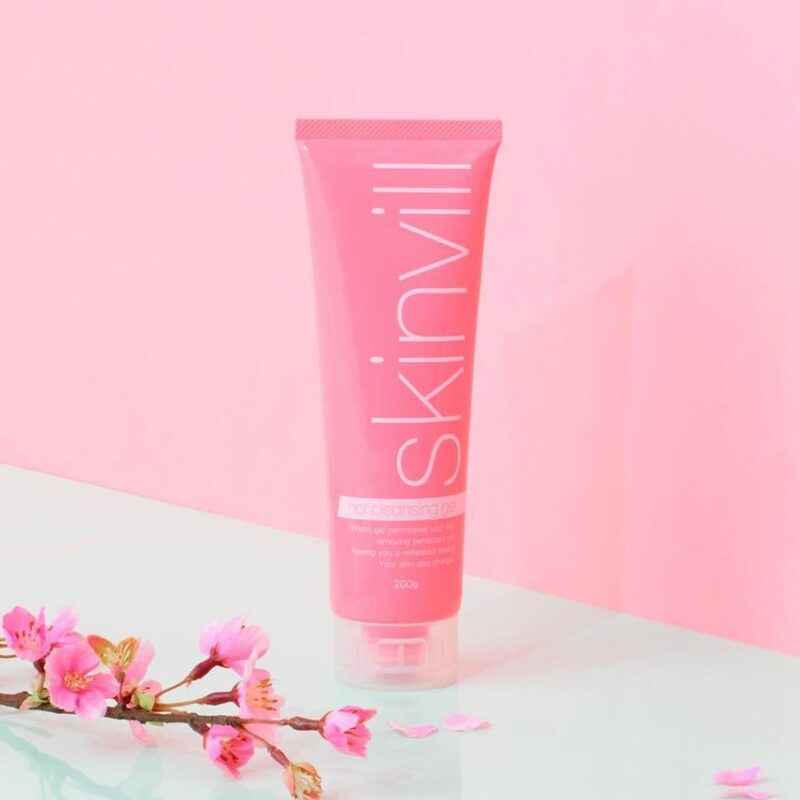 This all-in-one skincare cream is luxuriously rich in moisturizing minerals and has a light cherry blossom and green tea aroma. Buy at drugstores or cosmetic stores across Japan. 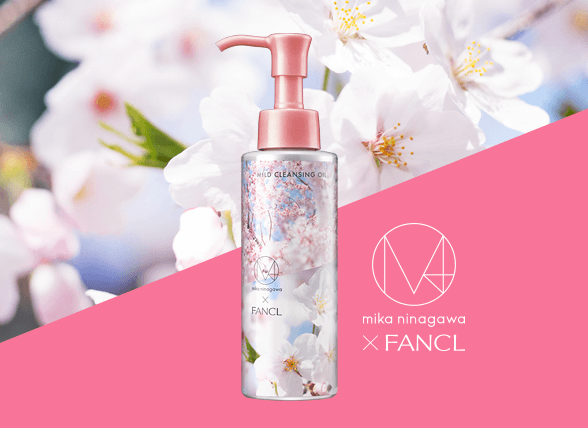 Fancl's famous cleansing oil gets a sakura-inspired spring look done in collaboration with Mika Ninagawa, the famous Japanese photographer and designer. Buy at Fancl stores across Japan, online or at most department stores across Japan. 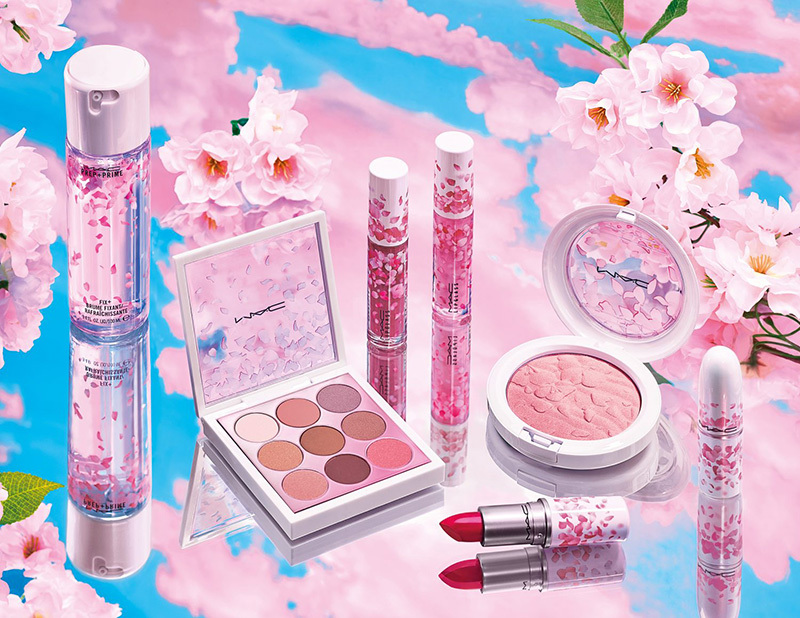 Organic cosmetics brand Three begins the spring season with the special release of a cherry blossom-inspired eyeshadow palette and a blossom pink sparkle lip gloss. Buy at Three stores across Japan, department stores or online. 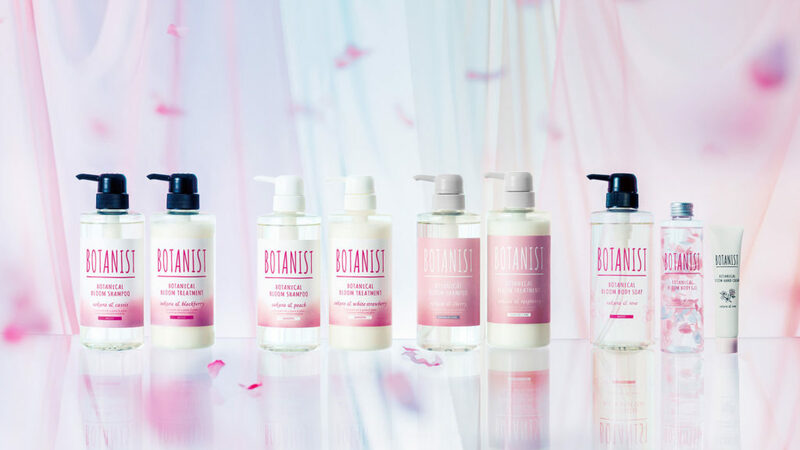 Ettusais has released their Sakura Design beauty collection which includes a cleansing mousse, skincare powder, lip essence, clear nail coat and hand/nail cream, all pleasantly scenting of cherry blossoms. Buy at drugstores or other cosmetic stores across Japan. This sakura-scented hair set contains shampoo, conditioner and moisturizing oil, all of which are is infused with honey and cherry blossoms. Buy at drugstores, cosmetic stores across Japan or online. 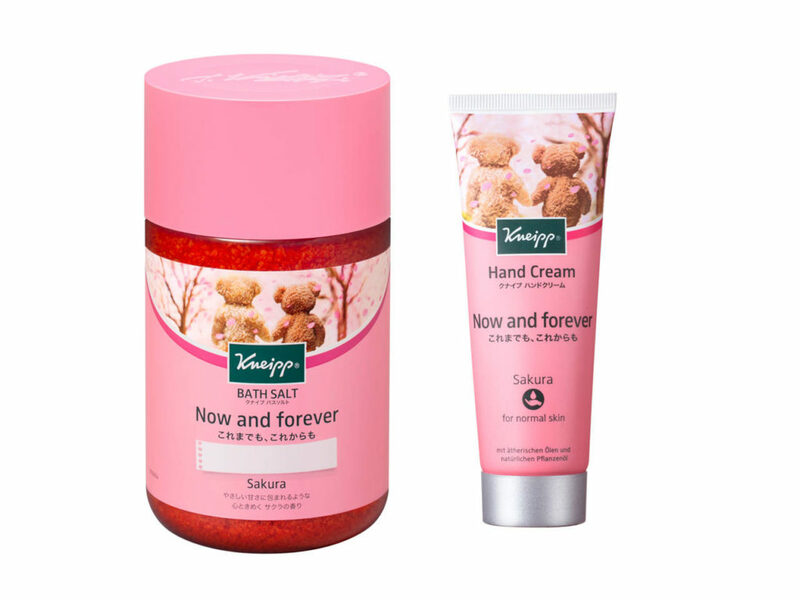 One for your hands and the whole body, Kneipp's spring collection features sakura-scented pink bath salts for your relaxing bath time and a sakura hand cream. Buy at drugstores, Loft, Plaza or other cosmetic stores. A sakura-scented body soap, body gel, hand cream, shampoo and conditioner for your daily body and hair care. Buy at Loft and most drugstores and cosmetic stores across Japan.